Read more from John Hill in Kirchberg. 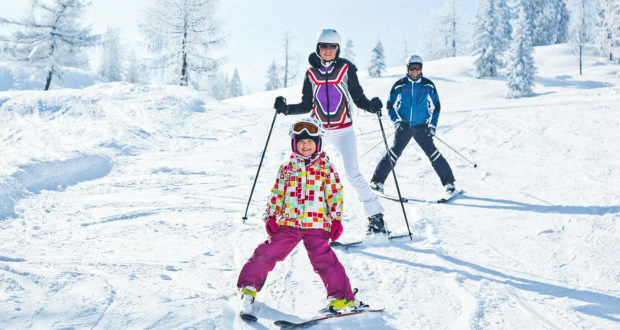 Guaranteed endless skiing enjoyment and winter fun in the three resorts of Brixen im Thale, Kirchberg and Westendorf, where resorts shave won award after award in recent years. The Brixental valley truly impresses with its down-to-earth Tirolean hospitality, family-friendly approach and accommodation to suit every holiday budget, from 4-star hotels to cuisine awarded 4 Gault Millau toques. All three resorts are easily accessible via motorway and railway. The beautiful baroque cities of Salzburg and Innsbruck and their airports are an hour’s easy drive and Munich is 90 minutes away by taxi or train. Bute there is more – as soon as you arrive at your accommodation you get a Guest Card which gives free buses and trains on all regional express trains and the intercity train line. And there is a half-hourly free service from Wörgl through Hopfgarten, Kirchberg, St Johann in Tirol to Fieberbrunn. 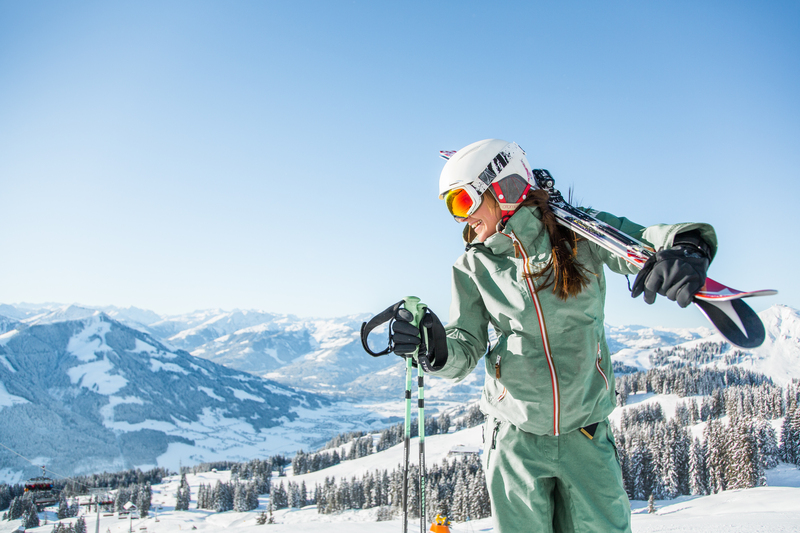 The Wilder Kaiser – Brixental ski world and Kitzbühel-Kirchberg ski resort offer just as much off-piste as on – including ski tours, ice climbing, snowshoe walking, and you can even overnight at the stunning Igloo village up the mountain. A network of ideally prepared winter footpaths and cross-country trails lead to some of the region’s most beautiful areas. And for adventure-seekers who like it fast, sledging on the Gaisberg sports mountain or a snowy Segway session with snow chains offer plenty of variety. NEW this winter – Skiers from all over the world are impressed – and sometimes unbelieving – by the quality of mountain facilities in Austria, particularly the Brixental. And snowmaking facilities are always improving. Two new lifts are going up on the Kitzbüheler Horn, replacing the old lifts with the latest, more comfortable technology, and thre will be a new snow and fun park for all skill levels. Thanks to snow making and optimal slope maintenance, nothing will stop the opening on October 13. 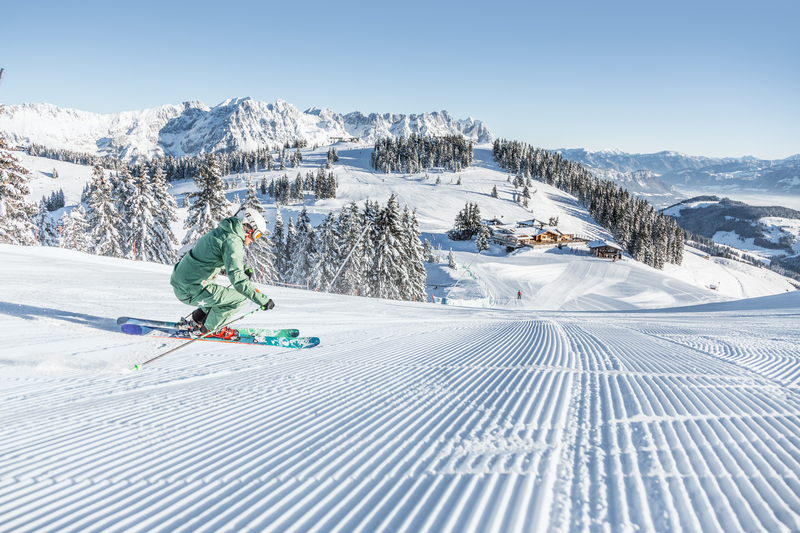 Brixental is in the middle of 499 km of piste, so you can explore the impressive variety of the SkiWelt Wilder Kaiser Brixental and the Kitzbühel-Kirchberg area in just one day. This coming winter season pro skiers, amateurs and families alike will get their money's worth with an ideal ski safari route across both ski areas. Both the Wilder Kaiser and Hahnenkamm are great-value. 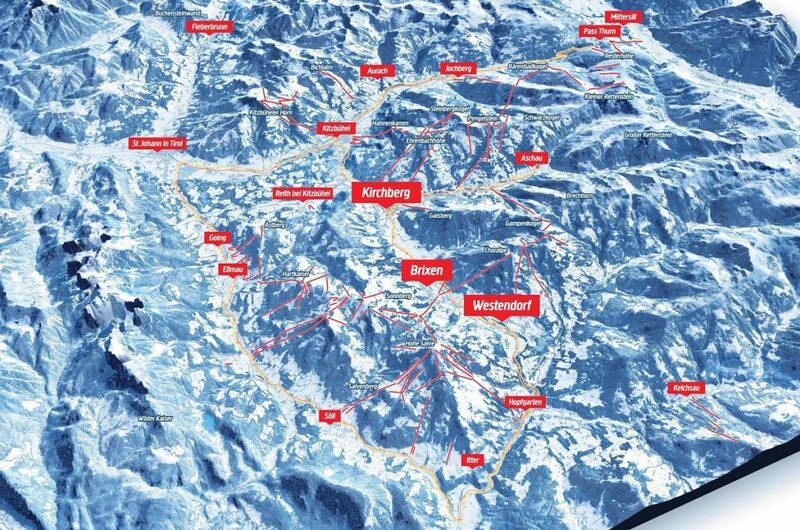 Whether your accommodation is in Brixen im Thale, Kirchberg or Westendorf, every kilometre of piste can be accessed with the ‘Kitzbüheler Alpen Super Ski Card covering 23 ski resorts.. The Tirol’s largest ski association includes other ski resorts, ranging from the Wildschönau ski treasure in the Alpbachtal valley to Salzburg. The ski resorts covered by the Kitzbüheler Alpen Super Ski Card in Tyrol are characterised by good levels of snow certainty, high quality pistes and modern ski lifts. 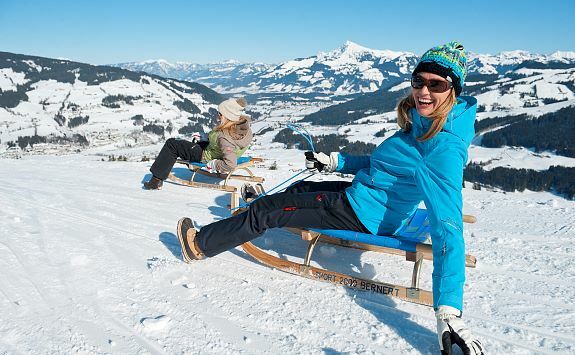 The Kitzbühel Alps in Tyrol have also received 20 different awards over the last few winter seasons. Every day a new highlight: Brixen im Thale, Kirchberg and Westendorf offer a broad range of weekly events, mainly free. Away from the pistes, guided snow-shoe tours, torch-lit and winter walks lead into the deep snowy mountains of the Kitzbühel Alps. Those seeking comfort will find it here too: from ice-skating to curling, riding, sledging, winter walks and comfortable horse-drawn sledge rides into the side valleys, guests can enjoy a relaxing and traditional winter holiday here. An extensive network of cross-country trails also leads through the entire valley from Kirchberg to Westendorf. Brixen im Thale, Kirchberg and Westendorf also have an excellent reputation on the freestyle scene and not just in Alpine skiing. The ‘Boarders Playground’ in Westendorf is the fun sports paradise of the Kitzbühel Alps: snowboarding legend ‘Gogo’ Gossner designed the park which has received numerous awards. 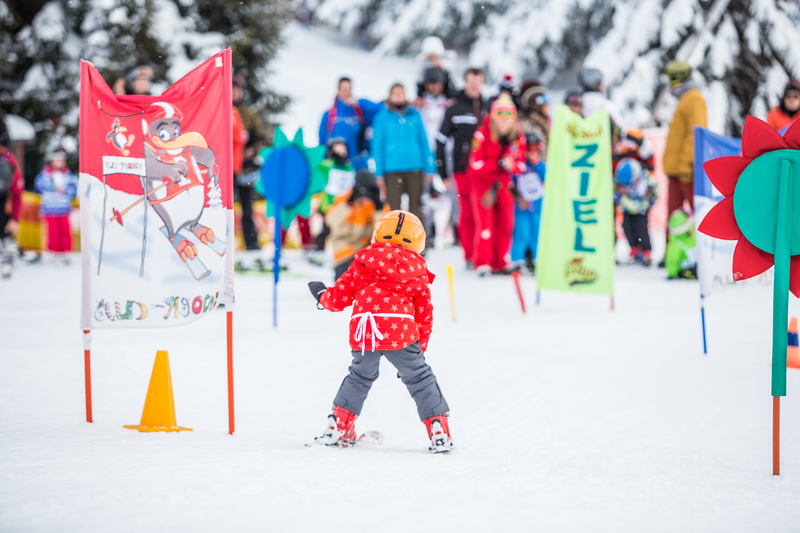 Exciting events such as the FIS race on 18 January, the Ski Shows in Westendorf on 14 and 21 February and the ski hut party weeks in the Wilder Kaiser – Brixental ski world round off an Alpine winter holiday in the Brixental valley. And if the day simply isn’t long enough, Brixen im Thale, Kirchberg and Westendorf also offer plenty of night-time activities: night owls can climb on the colourfully lit ice climbing tower on the Gaisberg, sledge down a natural toboggan run or weave their way down the perfectly lit pistes. And there are plenty of places to celebrate too: bars, clubs, pubs and discos offer intensive nightlife as the centre of the nightlife scene. Wow! What a lot of skiing!